I imagine that the SD version of the Zock is just a rerelease of the Zock. Share it anyway! You're always your own worst critic. I forget, who makes those hanger-bases? There are some made by Wave, for example. Well I walked in to get some sanding sticks and walked out with an Asshimar as well. Briefly considered a HG Strike Freedom (clear color). At the rate I build kits I expect to build this sometime late 2019/early 2020. 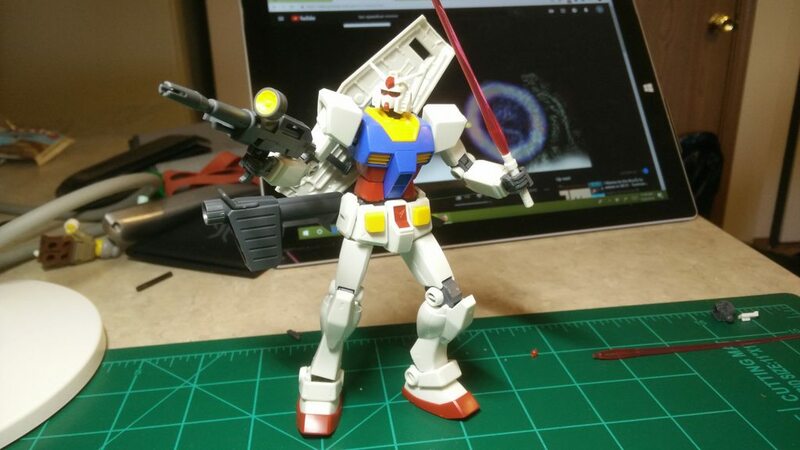 It's the Revive RX-78-2... Very simple model. But... I just can't think what I want to paint. Well.. My Little Pony or voltron comes to mind, but that's a lot of work. I also need to see if I can get ahold of any paint-on primer, as I still don't have a good place to do priming here. Vallejo makes some good primers in black, white, or grey and in 60ml or 200ml sizes. You can use them for brush priming or thin for an airbrush. I’m so stupid! I bought the SDCS Zaku, but forgot to buy the grey frame to make the CS counterpart. And I have the SDCS RX-78-2 combination kit, I could use its CS frame, but it is white and because some of the parts would peek through (like at the back of joints) I realised that a Zaku with white joint accents is not so desireable. I know it's called the Gustav Karl but way to much time playing engineer on Battlefield has me subconsciously flipping the name around to Carl Gustaf. Okay, not bad for a couple hours of work... though I'm surprised that I think I built the same model as you. @miscellaneousinsanity !! 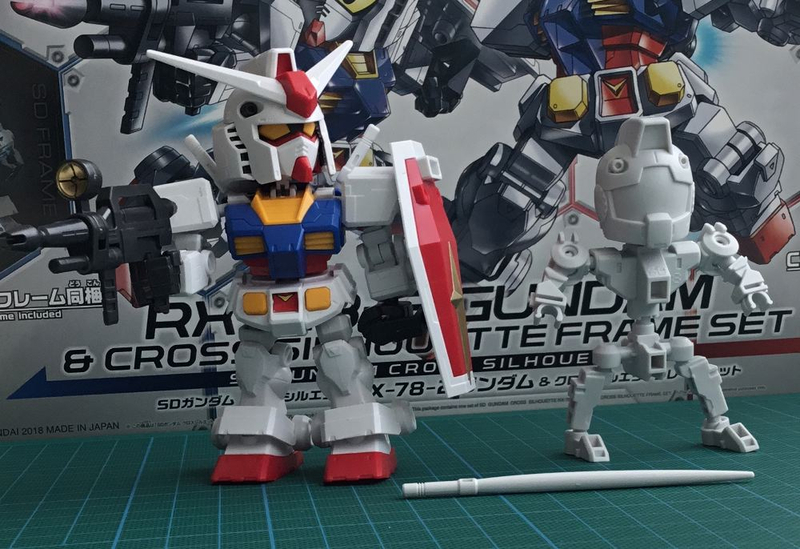 The RX-78-2? I now have 5 days to figure out how the hell I'm going to paint it for the contest. And more than that, I forgot to wash down the runners before I started. But hey, at least I remembered not to apply the stickers! 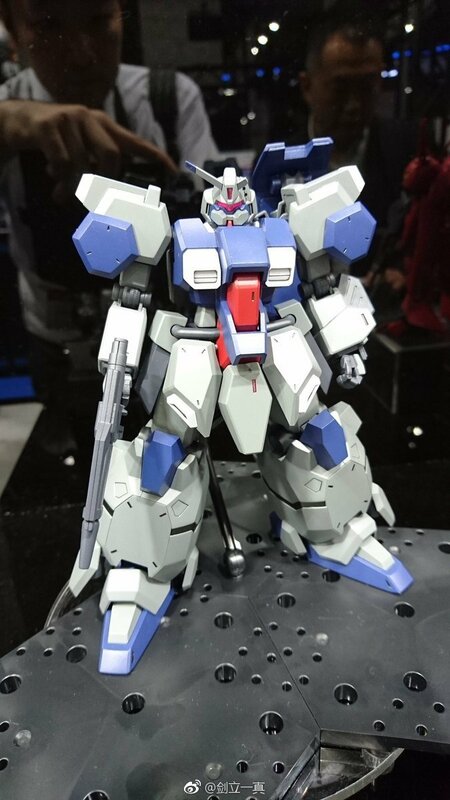 I really wish I could get ahold of a 1/72 scale Gundam model. This one is 1/144, whereas the Cannon Tortoise and Death Stinger are 1/72, and the lego is 1/5 bricks, I think. Anyone know a site I can get beam saber parts and decals that ships to the UK? I just need generic ones (and Zeon stuff for the decals). 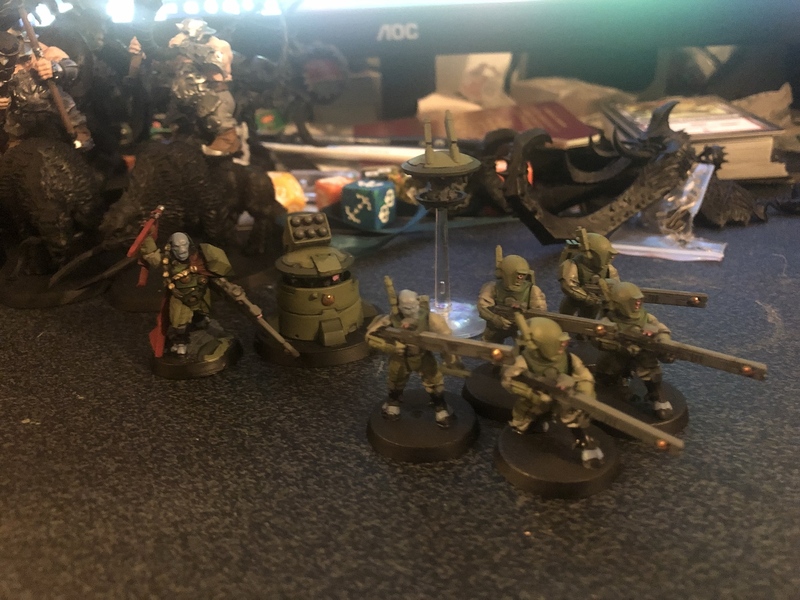 I’m starting Tau for 40k and I’ve used beam saber parts before for weapon effects, and I’m planning on doing them up as a Zeon colour scheme/theme. Want the decals for the larger models so I can have all the warning labels and stuff. 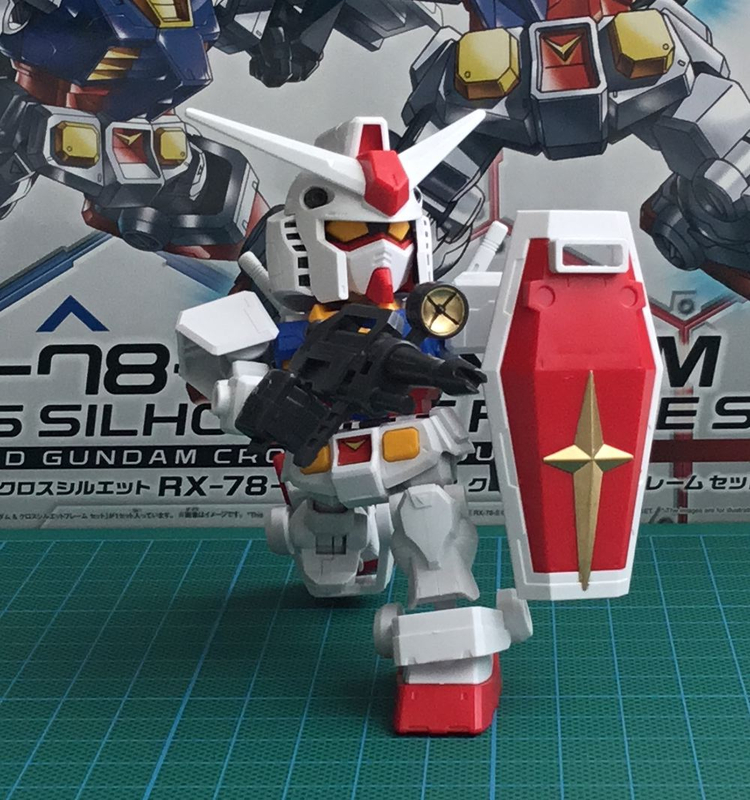 This online store in Belgium sells Gunpla and Decals, and might just ship to the UK. You ca pay with Paypal or bank transfer (with the given IBAN number). This might help you further? It is in French, but you should be able to figure it out. Well, until No Deal Brexit kicks in, at least. I want that big beefy boy model. I had a lot of fun with it! I had pretty crappy nippers/xacto knife, this was more about seeing if I enjoyed the process. I've got the HG Schwarzritter ready to go, just waiting for some new supplies to show up and going to try to make it come out a little nicer. Also I realized i'm old and need to get some kind of magnification system if I'm going to keep working on stuff this small, anyone have any suggestions? I'd probably prefer something that I can wear vs something that is table mount, as I don't really have dedicated workspace yet. I have to take my glasses off when building my Gunpla. I don't have any suggestions for a magnification system, but I looked up headband magnifiers and got tons of results, so there's no shortage of options. You got me thinking I should get one for myself. Enough craning my neck and getting my face right up on whatever I'm working on. In addition to a magnifier, consider getting a desk lamp with a decent wattage bulb in it--ideally in a neutral color temp. Having lots of light can make it easier to see your parts, and help with painting if you're going that route. For a slightly different direction, I highly recommend this for a desk lamp. The arm isn't that long, so if you want a lot of freedom you'll need to look elsewhere, but it has enough articulation for me that it's worked out well (if anyone is super curious I can post a photo or two of my work space later on). It has brightness and temperature settings you can cycle through, allowing you to get a proper daylight look or something more sterile (seeing your work under a variety of conditions will always be great!). Bonus that this makes it a nice support lamp for any photography you want to do since the easy adjustment is delightful for a fill light. I actually realized my parents left some of their cheapo Rite-Aid reading glasses at my place the last time they visited, and they actually seem to fit the bill pretty well for what i'm looking for, you might want to give that a try. If I was going on long building sprees I'd probably want something with a bit larger focal length so I don't have to concentrate on maintaining the perfect distance quite so much, but for all the longer I usually have in the evenings these seem like they will work fine. Our techs at work use these, which in theory would be perfect, but I just can't get used to the lens being free-floating between me and what i'm working on. While my Zock is taking way much more time than expected (seam line removal with plastic glue; don't use Citadel Plastic Glue because that discoloured my plastic a bit, so I need to file a bit more) I just wanted to build something, without expert nub removal, filing, panel lining or top coating; just build for the fun of it. - You can attach the shield on the back! - Come on, a pure white beam saber? So Bandai, you can make a perfectly detailed head, but the teensy extra plastic for a yellow cross on the shield, and as the visor for the beam gun, and an actual beam saber was just too much? I still think they're overall pretty good though. Still need attach the shoulder pads, but some loyal Zeon foot soldiers are nearly ready to go. 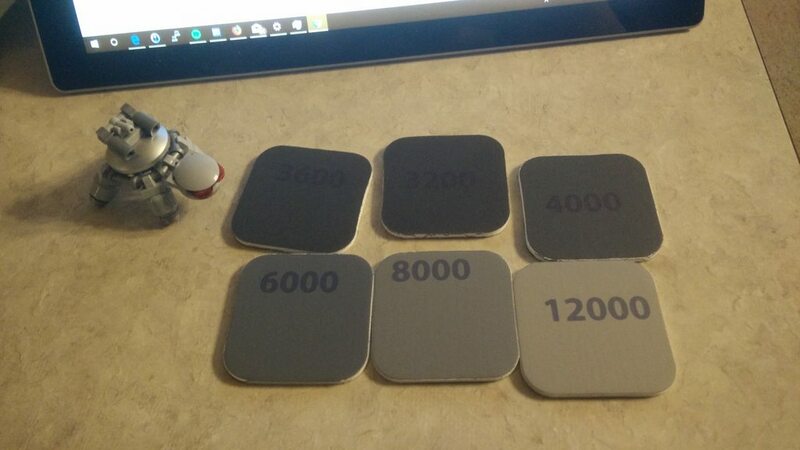 Last thread, @Heffling recommended some sanding pads, mentioning that they were expensive for what you got. 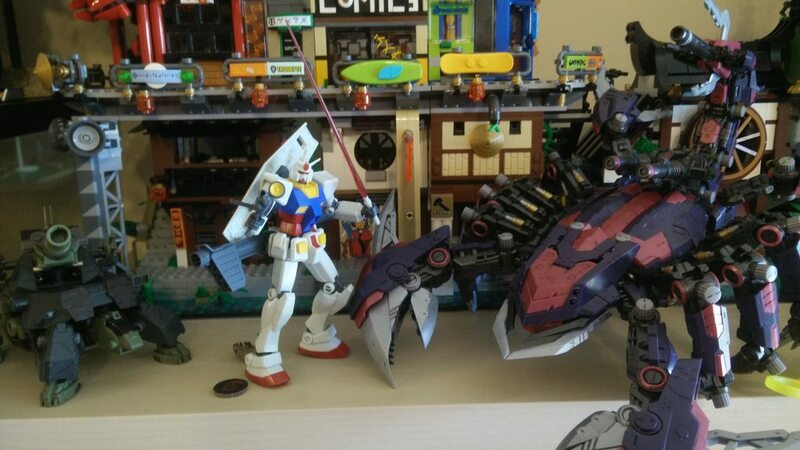 Well, I got the urge to build this weekend (the back-ordered gundam markers are never going to come into the local store, I swear), and I decided I wanted to try to file.  Now I need to figure out how to do this and make it look good, versus the hobby knife method I've been using so far.